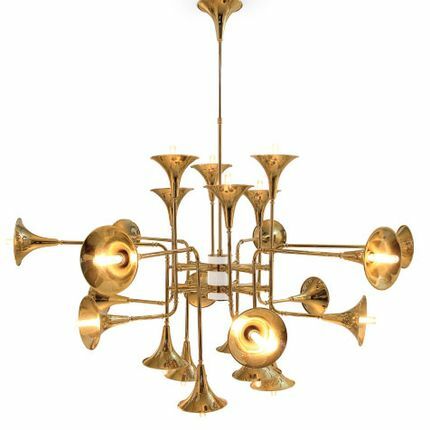 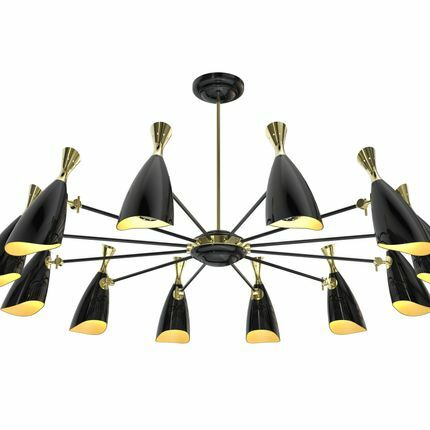 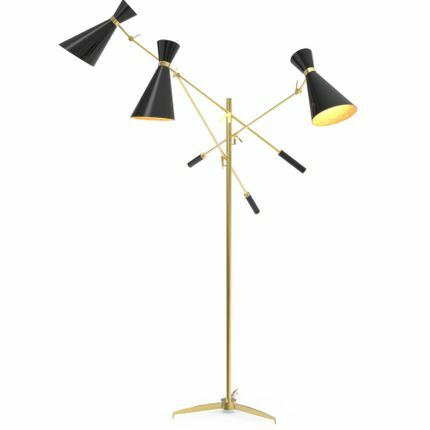 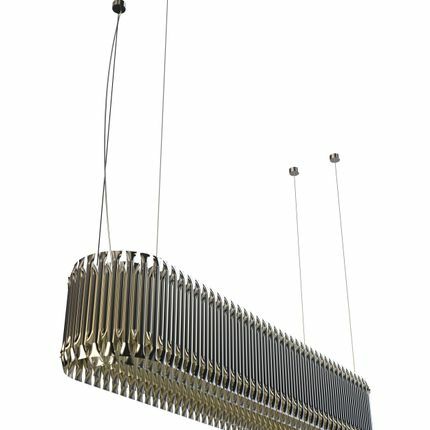 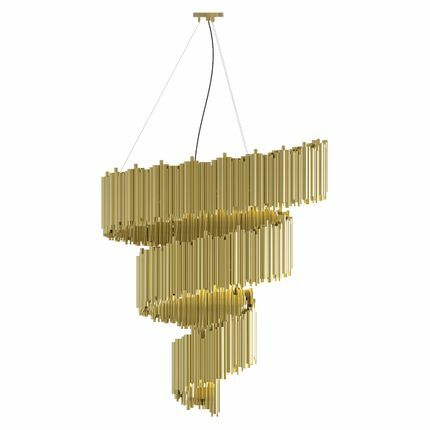 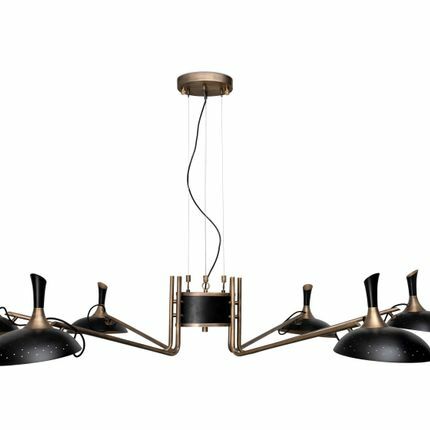 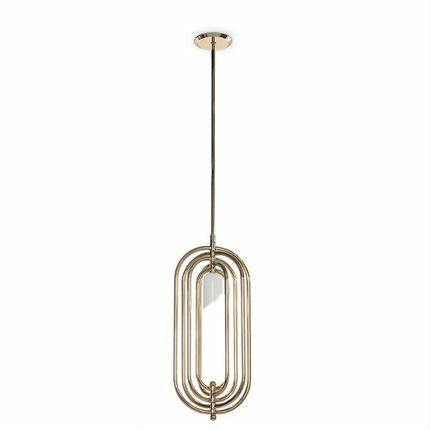 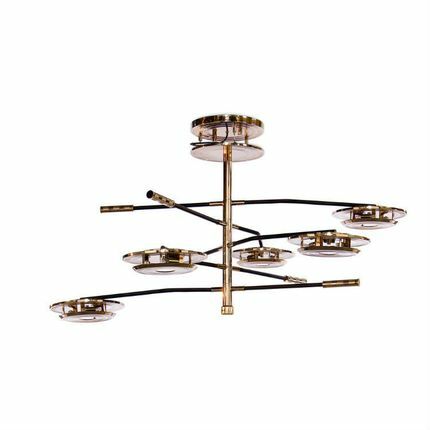 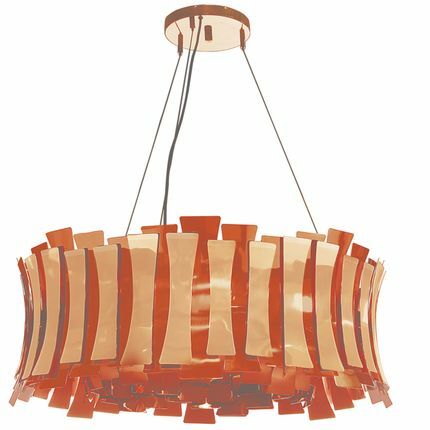 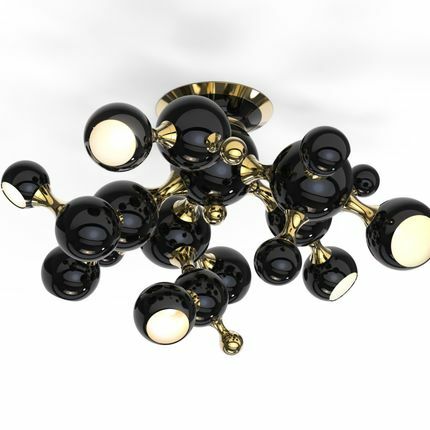 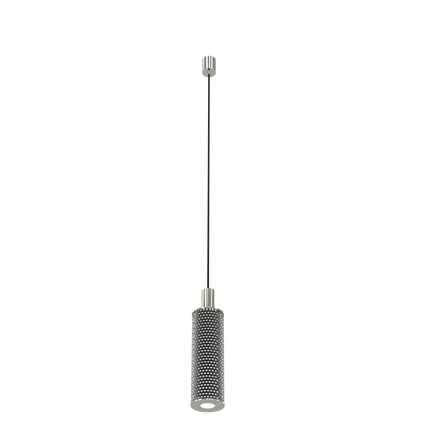 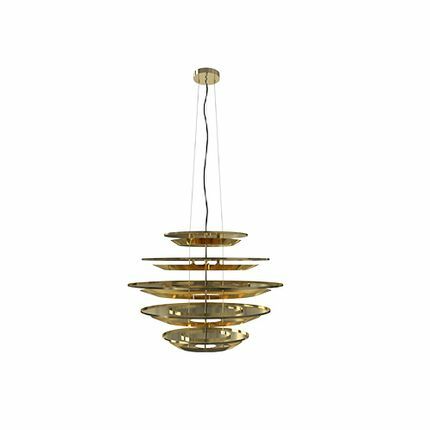 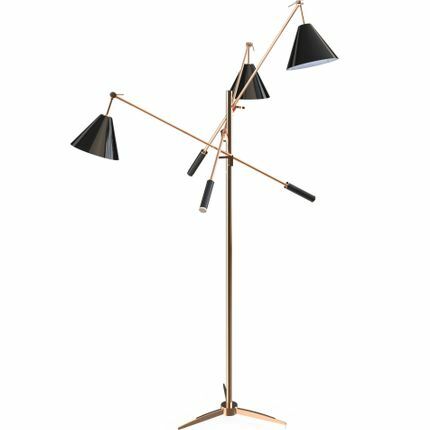 Brubeck mid-century modern chandelier is inspired by one of the foremost exponents of cool jazz: Dave Brubeck. 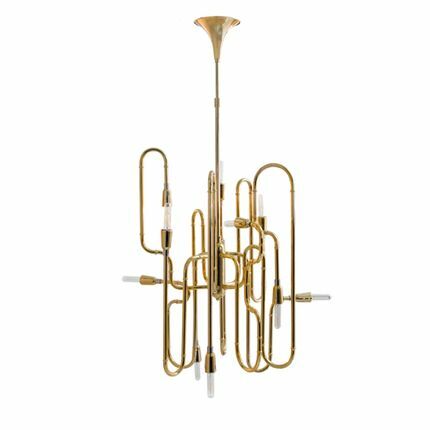 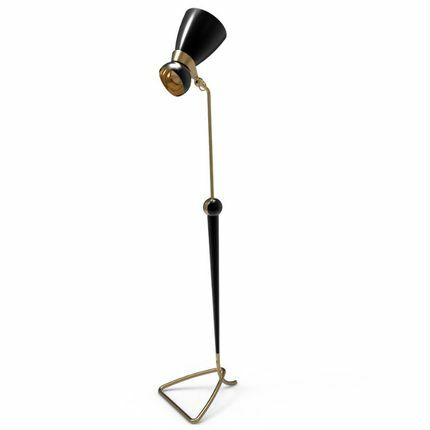 This unique lighting design represents the sophistication and finesse of the American jazz pianist, displaying a very luxurious feeling. 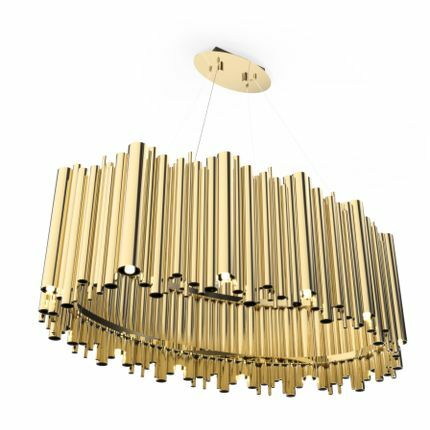 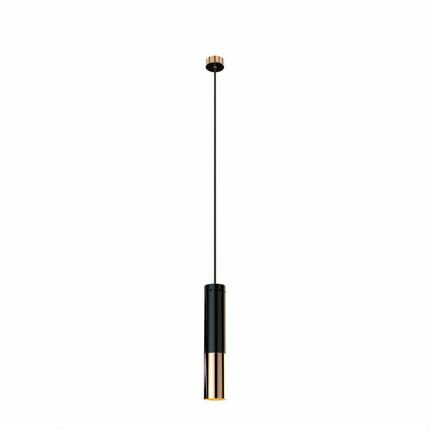 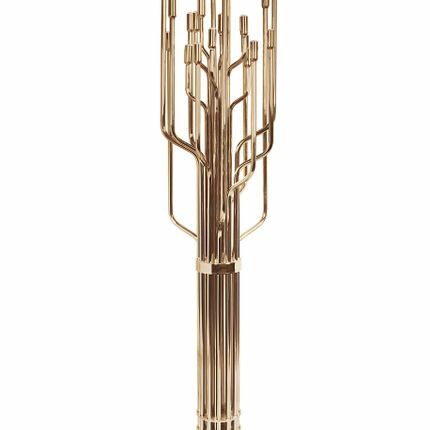 DelightFULL’s skilled artisans handmade this round chandelier in brass, covering it with a gold-plated finish, which can be customized in multiple other finishes. 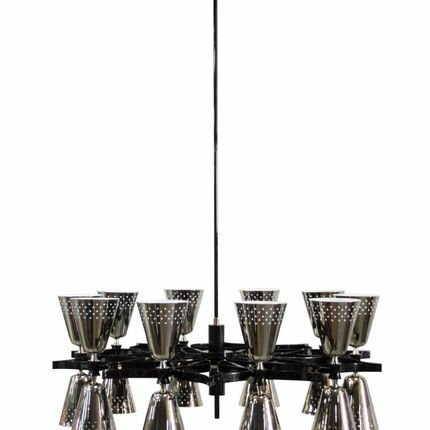 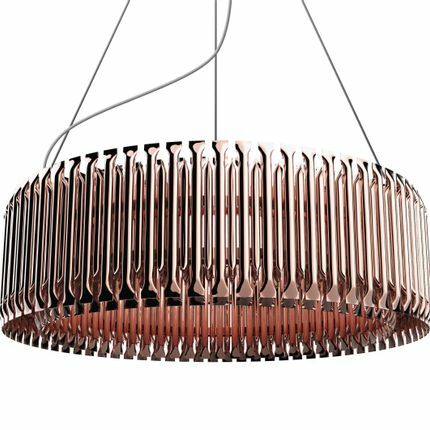 The result of this outstanding creation is a functional dining room chandelier with sculptural shapes. 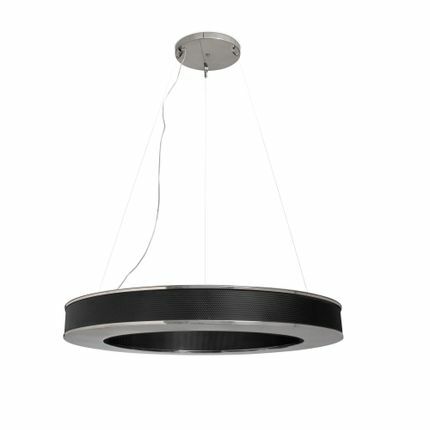 Perfect for your interior design project.